I’m very pleased and honored to share this with all of you that my community contributions have been recognized by Microsoft. 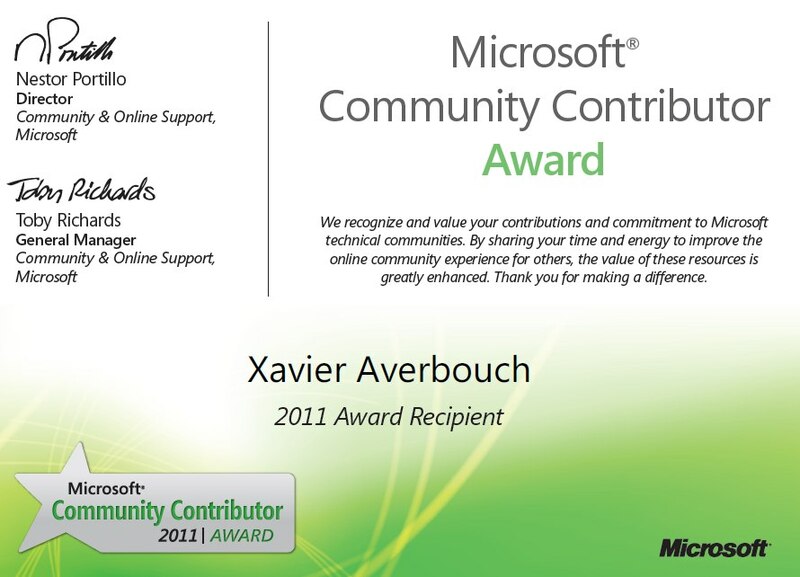 I have received the Microsoft Community Contributor Award for year 2011. Congrates to you for winning the Microsoft Community Contributor Award (2011).